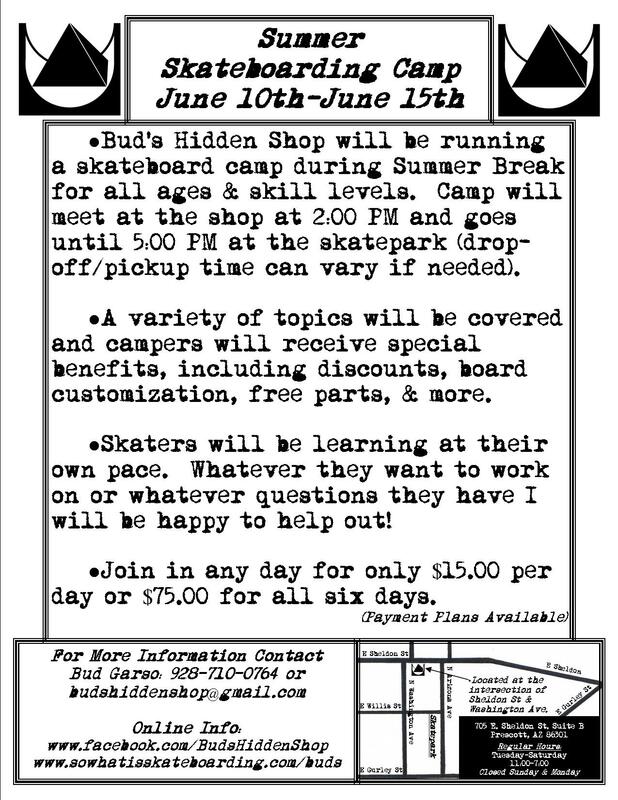 ●Bud’s Hidden Shop is offering a skateboarding camp for all ages during Summer break. Camp will begin Monday, June 10th and will end Saturday, June 15th. 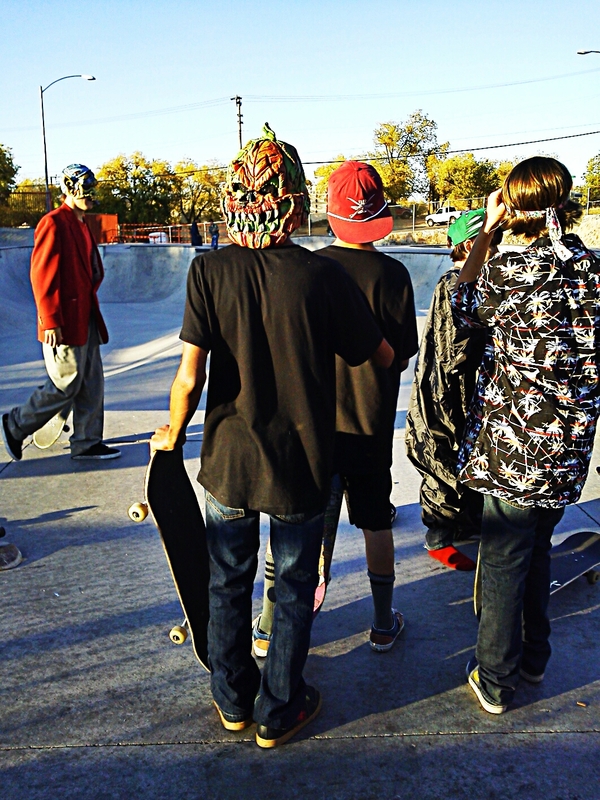 Camp will meet at the shop around 2:00 PM, then we will walk to the skatepark & skate until 5:00 PM. ●A wide variety of topics will be covered, including injury prevention, trick tips, board maintenance, skatepark etiquette, stretching, photography, videography, skateboarding history, the secrets of style, & more. 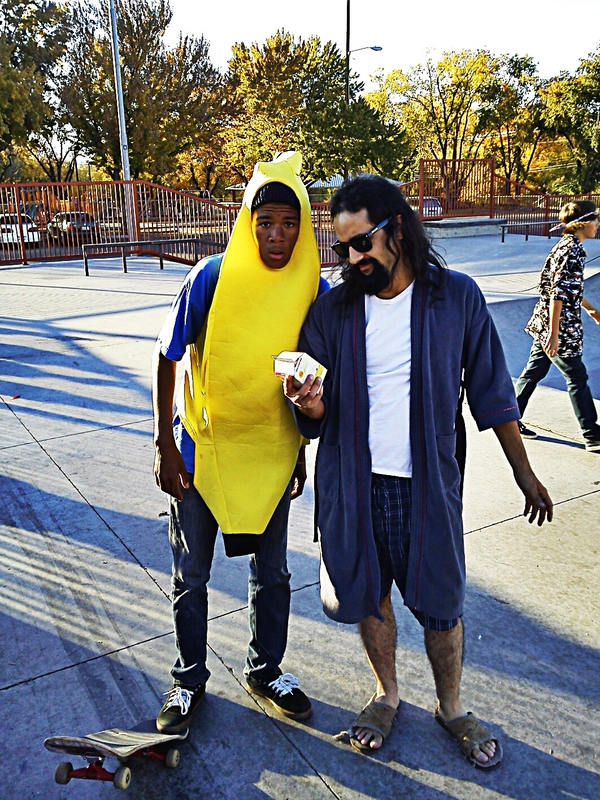 Skaters will learn at their own pace with friends & counselors to help out. All skill levels are welcome. ●Campers will take part in unique activities & receive special offers from the shop throughout camp. Benefits include board customization, special discounts, stickers, trading, & more. On the final day we will have a pizza party! ●Bud’s Hidden Shop will be running a skateboard camp during Spring Break for all ages & skill levels. 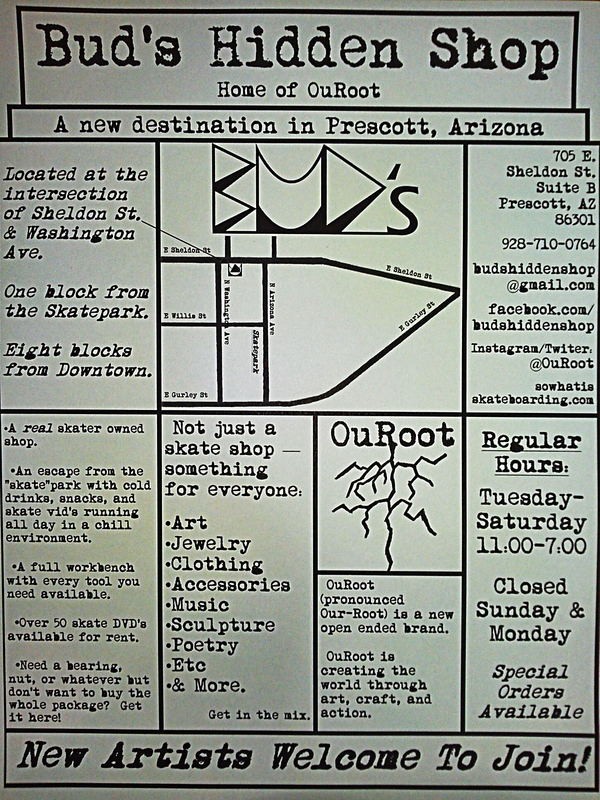 Camp will meet at the shop at 2:00 PM and goes until 5:00 PM at the skatepark (drop-off/pickup time can vary if needed). ●A variety of topics will be covered and campers will receive special benefits, including discounts, board customization, free parts, & more. 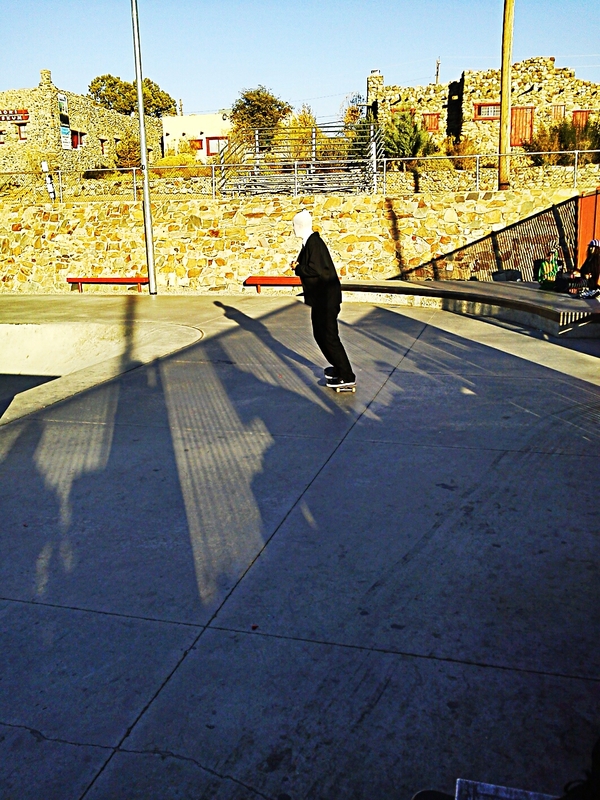 ●Skaters will be learning at their own pace. Whatever they want to work on or whatever questions they have I will be happy to help out! ●Holiday Discounts: Spend $50.00 & receive a 10% discount off one item. Spend $100.00 & recieve a 15% discount! Offer ends December 29th. ●Christmas List Ordering: Want something that isn’t in the shop? Order through the shop & instantly receive a 5% discount off one item. Payments are made up front & orders must be received by December 18th. ●Gift Certificates: Not sure what to give someone this holiday season? Gift certificates always make an excellent present and are now available in the shop for any amount! 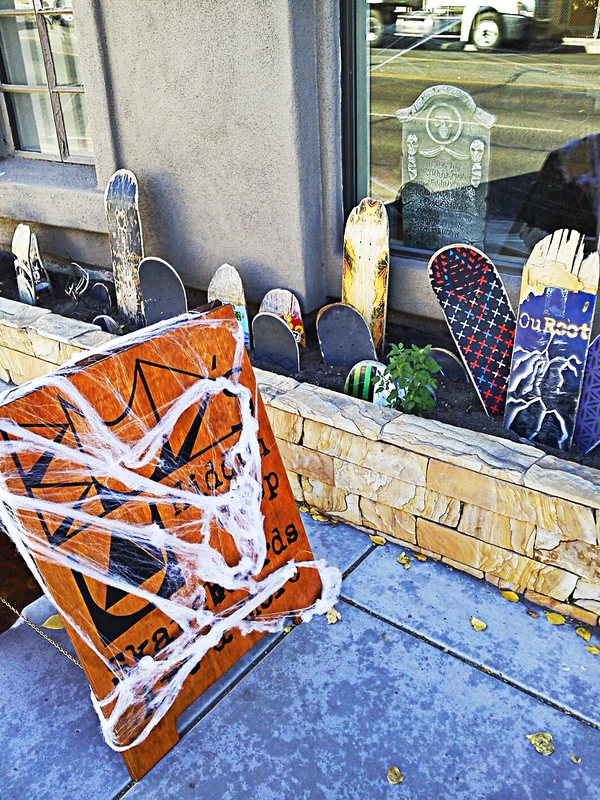 ●Bud’s Hidden Shop is offering a skateboarding camp for all ages during winter break. Camp will begin Wednesday, Dec. 26th and will end Saturday, Jan. 5th with days off on Sunday, Dec. 30th and Monday, Dec. 31st. 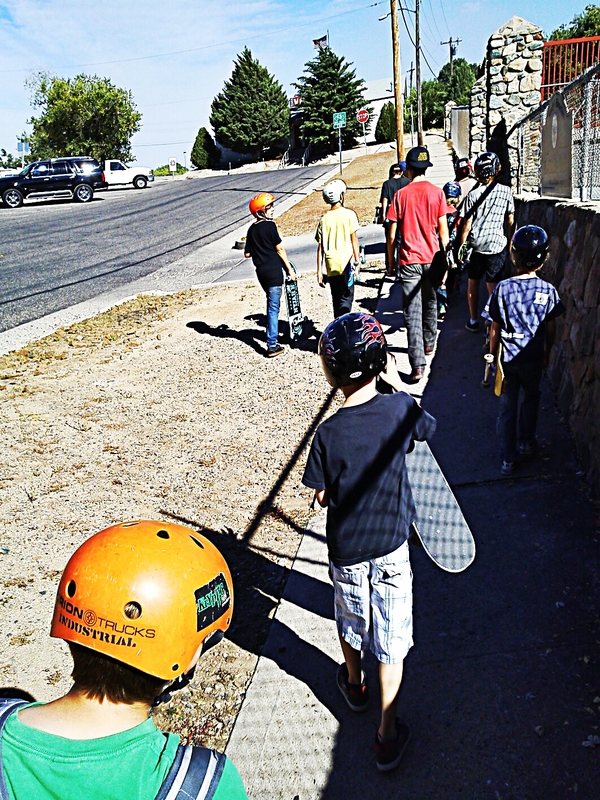 Camp will meet at the shop around 2:00 PM, then we will walk to the skatepark & skate until 5:00 PM. 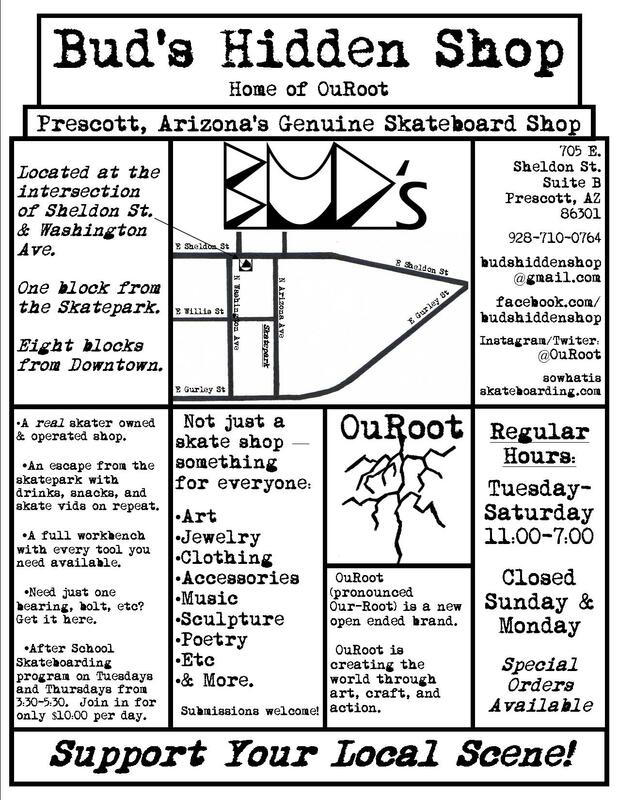 ●Bud’s Hidden Shop is offering an after school skateboarding program twice a week covering basic & advanced techniques in the art of skateboarding. 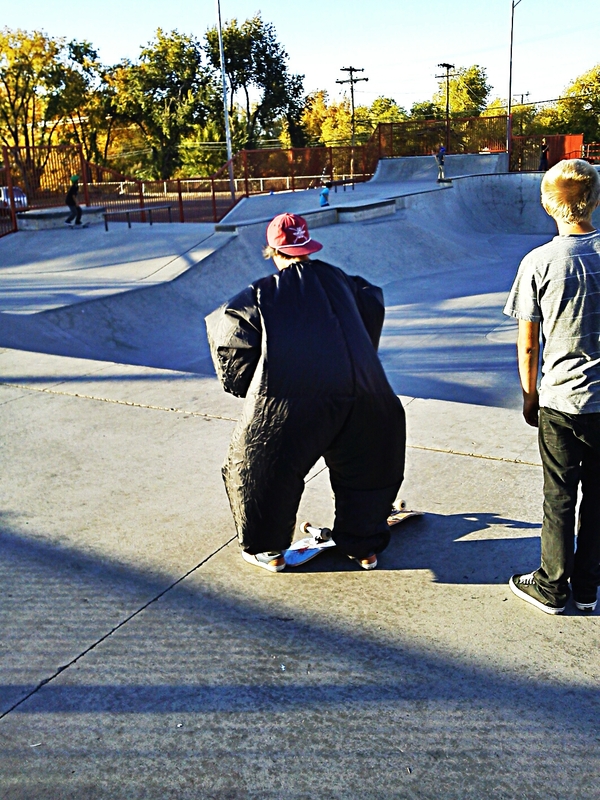 ●Skaters will get together & learn at their own pace with friends & counselors to help. Day-to-day we will work on whatever each skater wants to learn individually & in groups. ●The group will usually meet at Bud’s Hidden Shop & goes from 3:30 P.M. to 5:30 P.M. on Tuesdays and Thursdays. Around 5:30 we will go back to the shop. 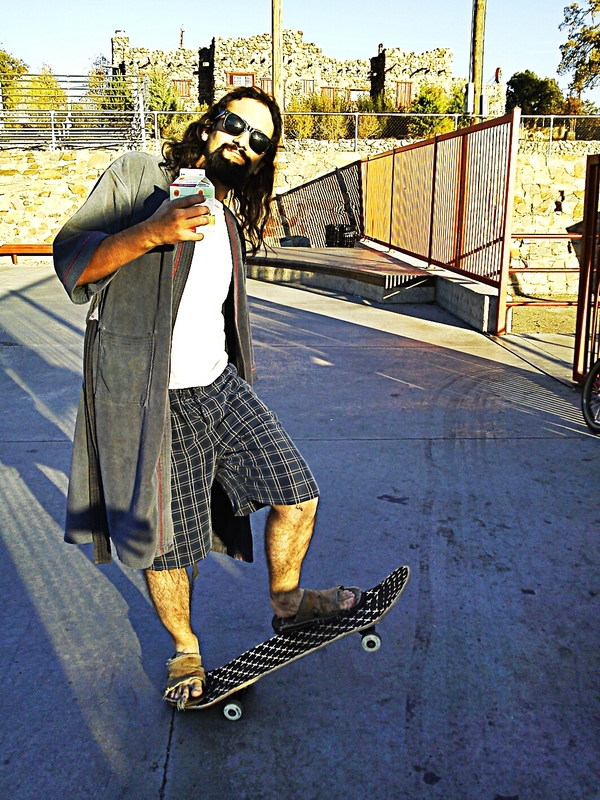 ●Get dressed up and skate! 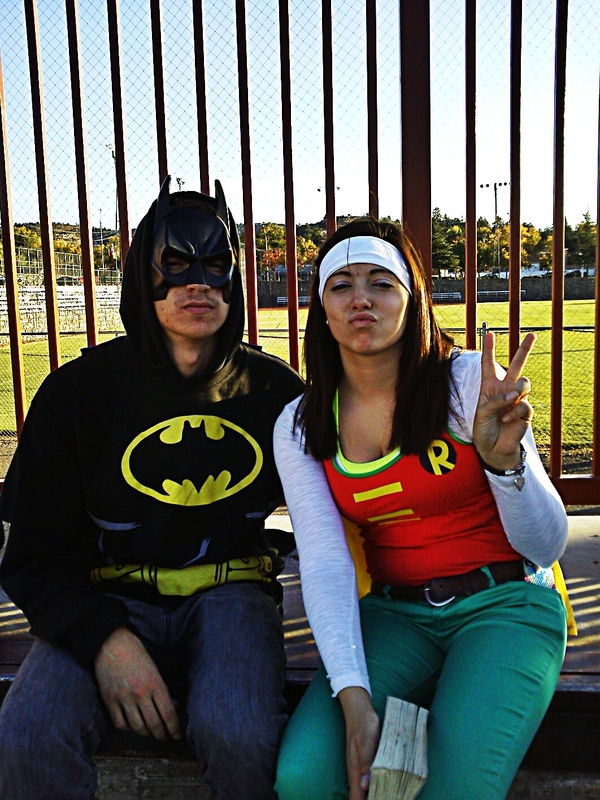 Join the festivities at the skatepark from 3:30-5:30. 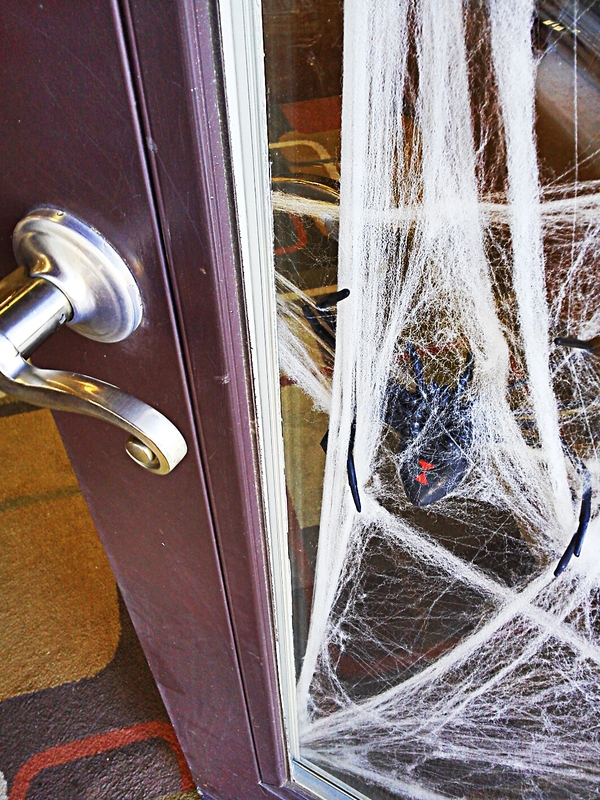 Do tricks, get treats! 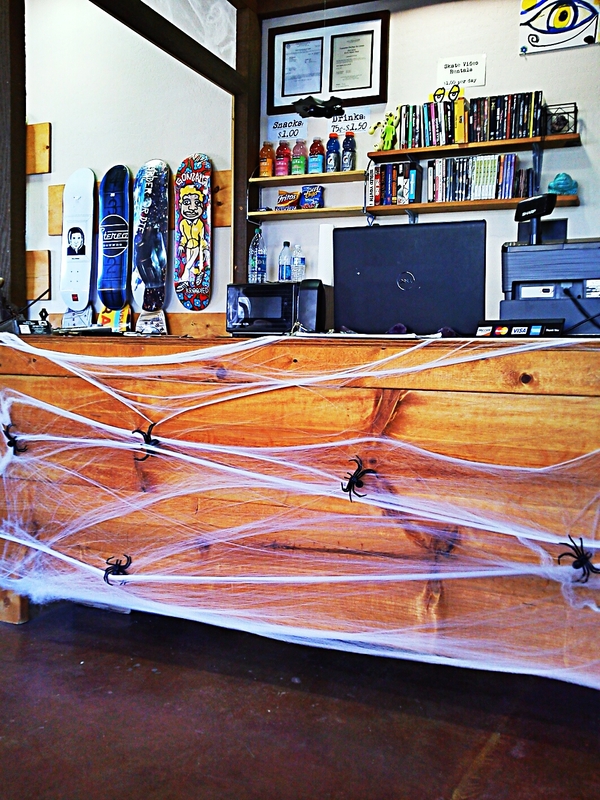 If you aren’t a skateboarder come into the shop before or after with your costume to get treats and your picture taken for the Photo Gallery. 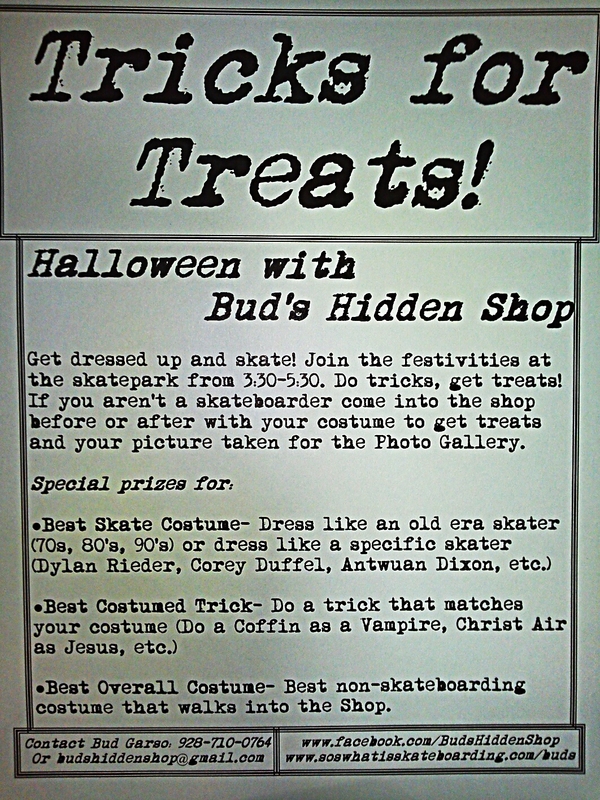 ●From October 8th to October 12th Bud’s Hidden Shop will be offering a five day skateboarding camp teaching basic & advanced techniques in the art of skateboarding. ●A wide variety of topics will be covered, including injury prevention, trick tips, board maintenance, stretching, & the secrets of style. There is no set curriculum. Instead, we will work on whatever each skater wants to learn individually and in groups. 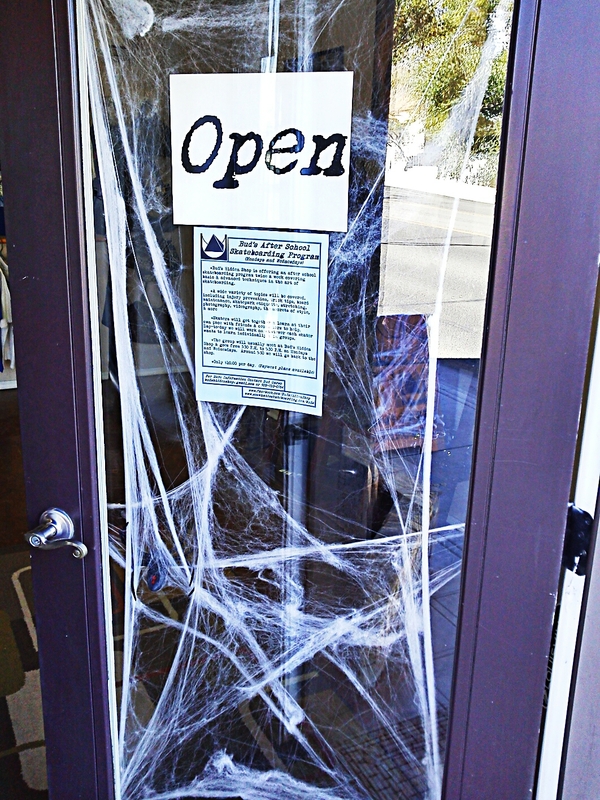 ●Camp will meet at Bud’s Hidden Shop & goes from 2:30 P.M. to 5:30 P.M. Monday October 8th through Friday October l2th. 100 Thousand Poets for Change is a global event that started in 2011. This year 800+ simultaneous events will be taking place in over one hundred countries. The global phenomenon has now expanded to include all sorts of expressions from musicians to mimes. 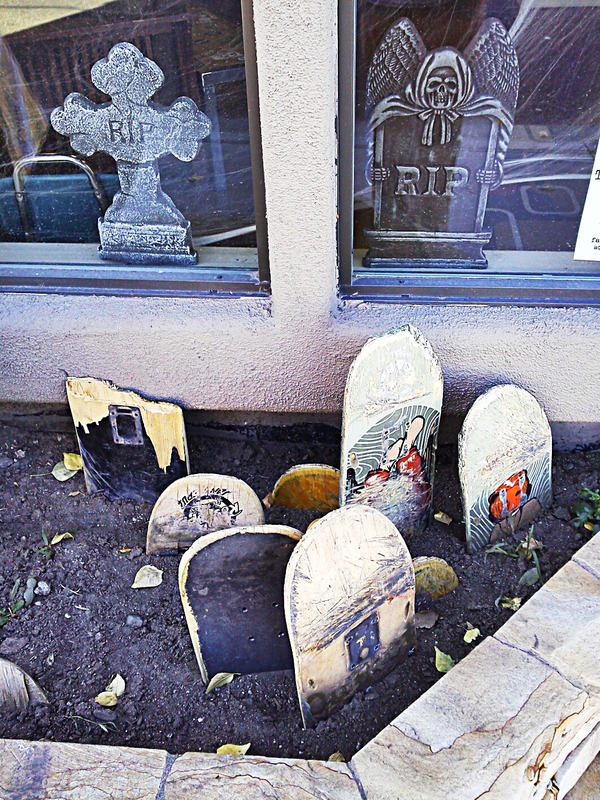 Bud’s Hidden Shop is proud to host an event in Prescott, Arizona. 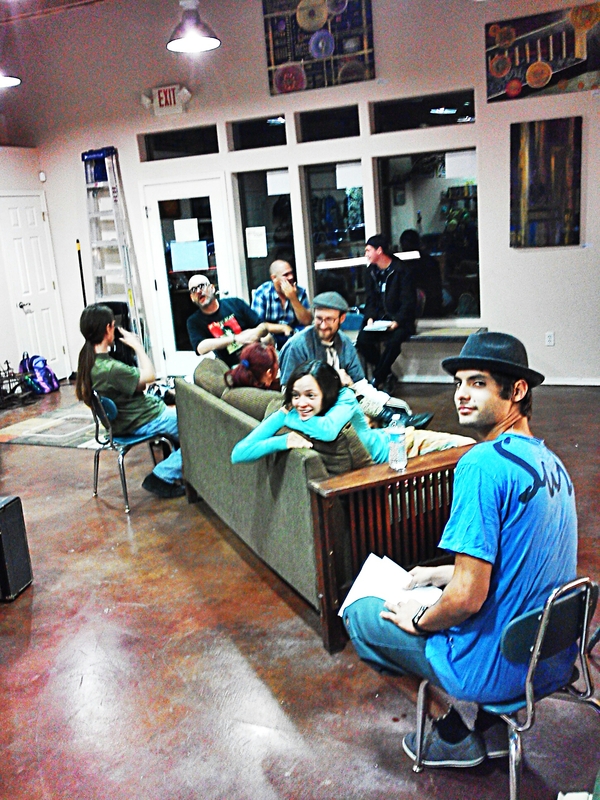 The goal is to have a gathering of not just poets, but all those that create the world through art, craft, and action. We can positively change the current scene of our culture and it is time to come together in solidarity! 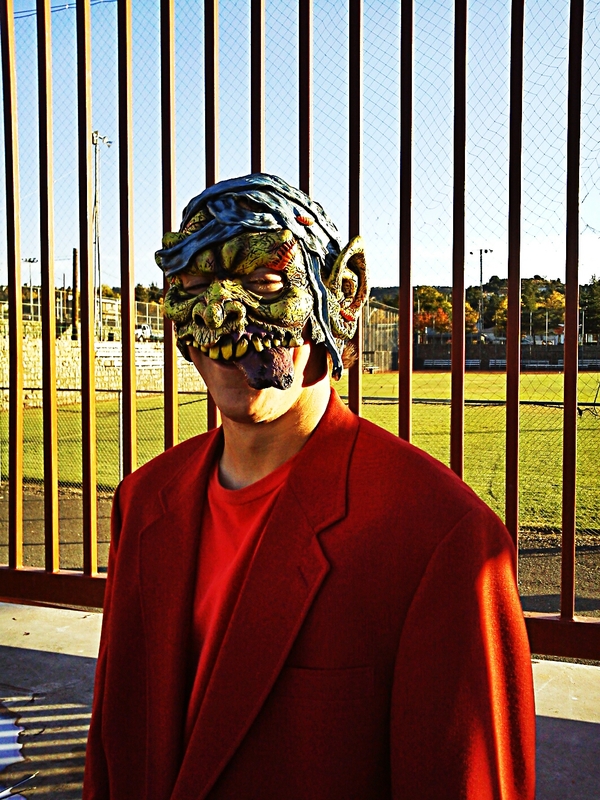 To see photos & read collaborative exquisite corpse poems from the event click here. 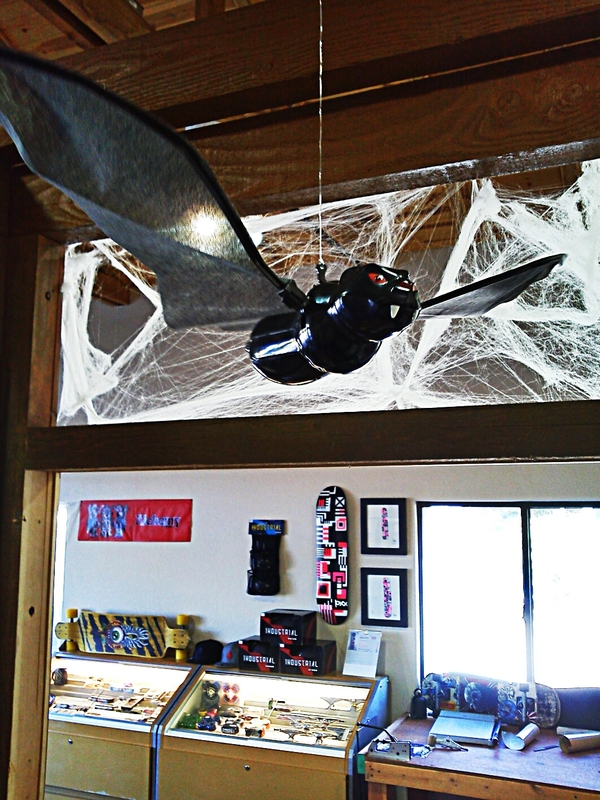 Check out this article about the shop and what I am doing as seen in the 9/12/12 issue of The Daily Courier. 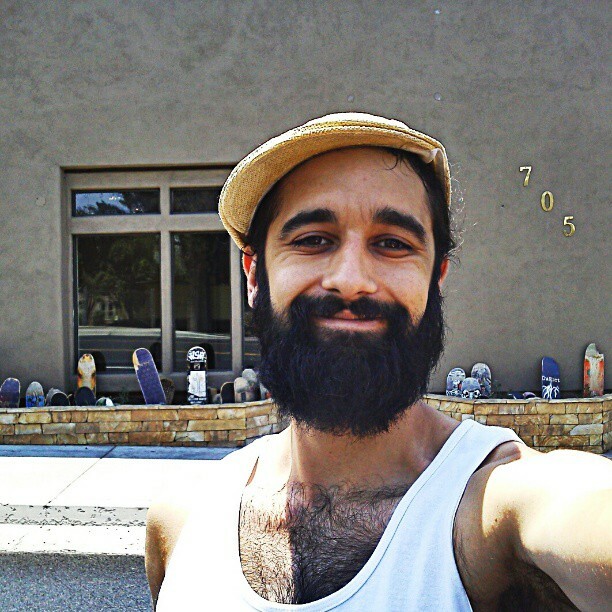 ●A ten-day Skateboard Camp teaching basic & advanced techniques in the art of skateboarding. ●A wide variety of topics that includes injury prevention, trick tips, stretching, & the secrets of style. ●Camp goes from 1:00 P.M. to 5:00 P.M. starting Monday July 23rd & ending Thursday August 2nd with Sunday off. ●Only $5.00 per day or $34.00 for the whole camp. 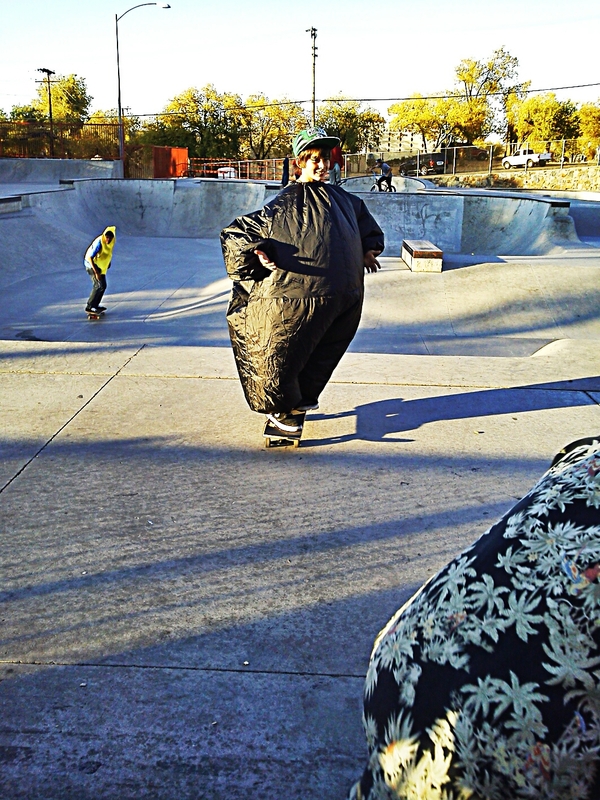 Lesson 2: Rolling, Pushing, & Throwing Down. 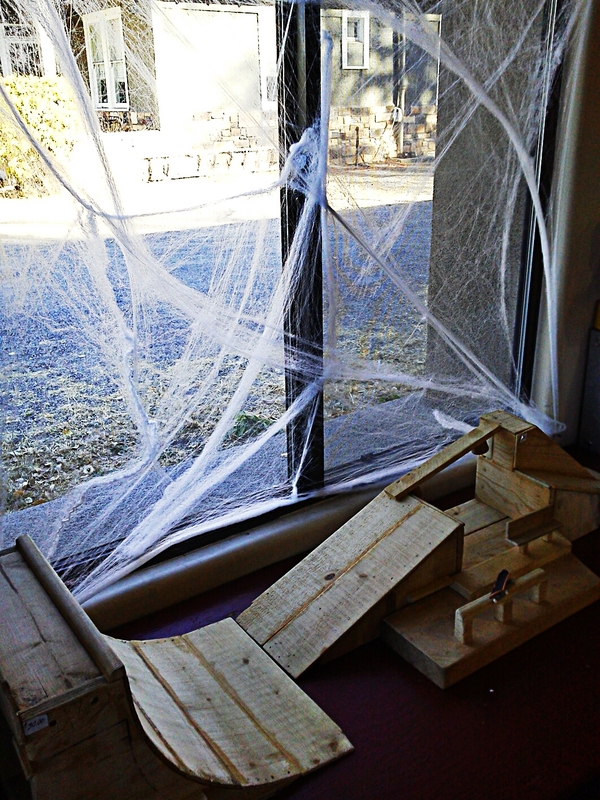 Lesson 4: Turning, Carving, & Dropping in. Lesson 5: History, Video—“Why Style Matters”. Lesson 6: The Ollie—plus Fakie, Nollie, & Switch. Lesson 8: Air Outs & Grab Variations. Lesson 10: 180 & Shuvit Variations. Lesson 12: Rock n’ Roll Variations & Boardslides. Lesson 14: Kickflips & Variations. Lesson 16: Axle-Stalls & 50-50s. Lesson 17: Learning New Tricks. Lesson 18: Heelflips Plus Variations. ●August 2- Pizza Party, Demo by all Participants, & Fun Final Session. Pingback: WSR Skateboards | So What is Skateboarding?